Contemplate Recordings, First EP – Coming Soon! 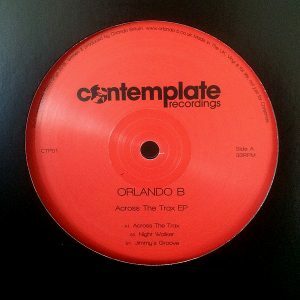 I received my copies of the first Contemplate EP this week, entitled ‘Across the Trax EP’ (CTP01). The cut is sounding really great thanks to Lawrie at Curve who has done a great job. Should be available from most dance specialists mid December 2015. 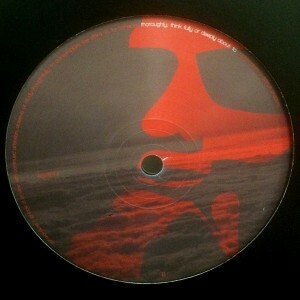 Expect raw stripped back house on the A-Side and a more up-tempo jazzy cut on the B-Side, something for everyone who digs deep underground house! Sign up to receive emails on the latest releases and podcasts.